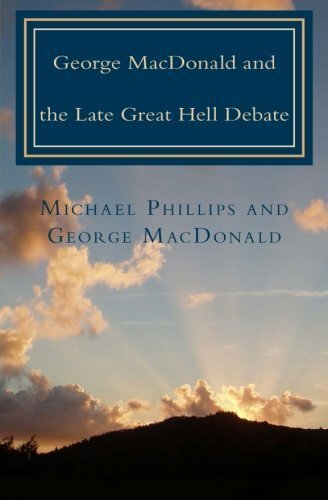 The doctrine of hell, as no other component of Christian orthodoxy, determines the nature of the God we believe in. Is he, or is he not, a God who could, a God who would, a God who will send sinners to everlasting torment because they do not believe in him or in his Son? 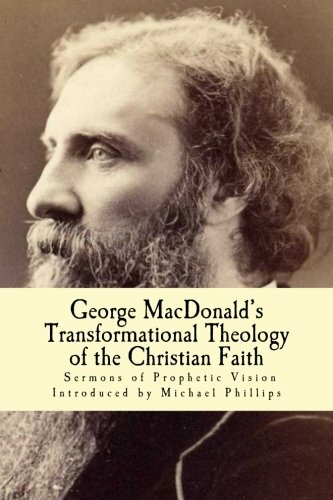 It is not too much to say that MacDonald’s perspectives form the foundation for a wholesale redefining of the parameters and perspectives of faith for many Christians the world over. 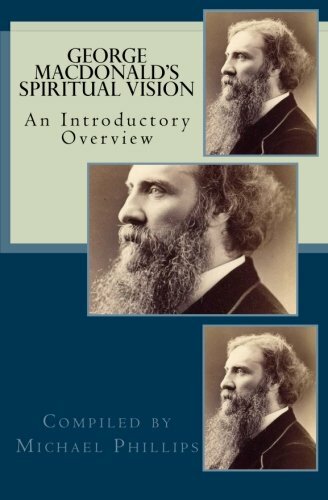 For these, everything in their belief system ultimately comes under the light of MacDonald’s probing scrutiny, there to be re-fashioned, re-structured, and re-oriented in the dazzling light of an infinitely loving and forgiving Fatherhood.